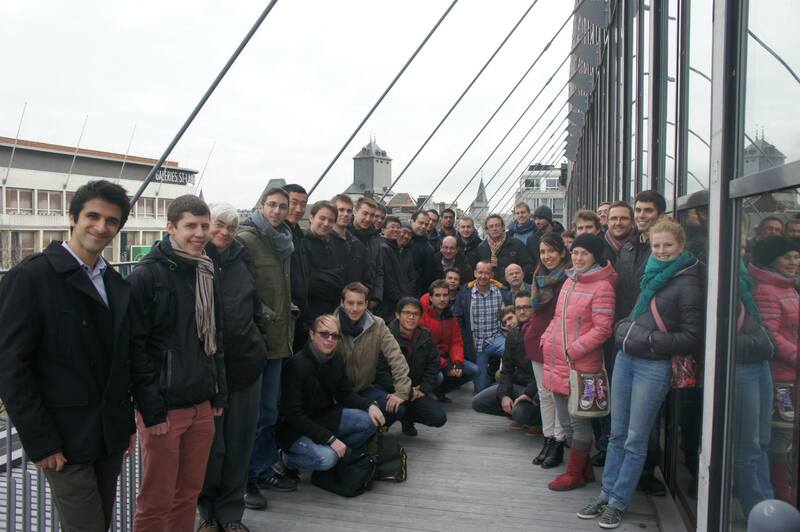 This picture was taken by Prof. Van Cutsem during the Research Unit Day, October 2014. 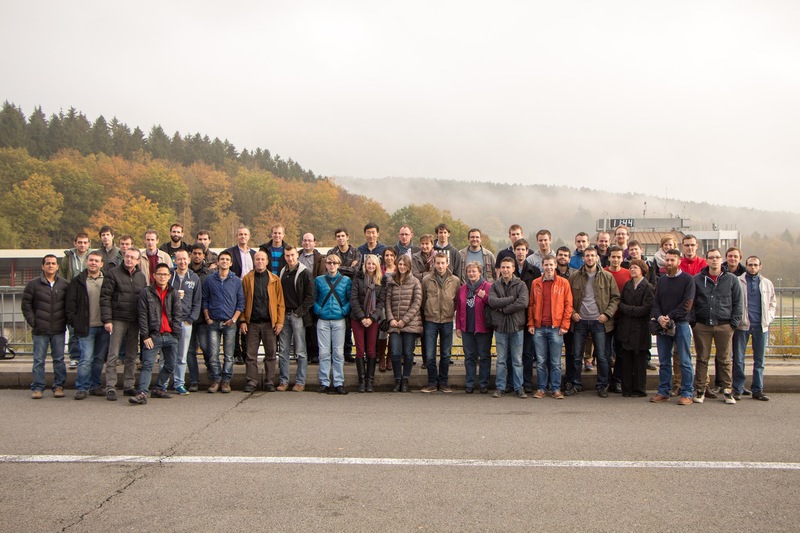 The session was organized in the Francorchamps circuit, venue of the Formula One Belgian Grand Prix and was attended by around 50 people. 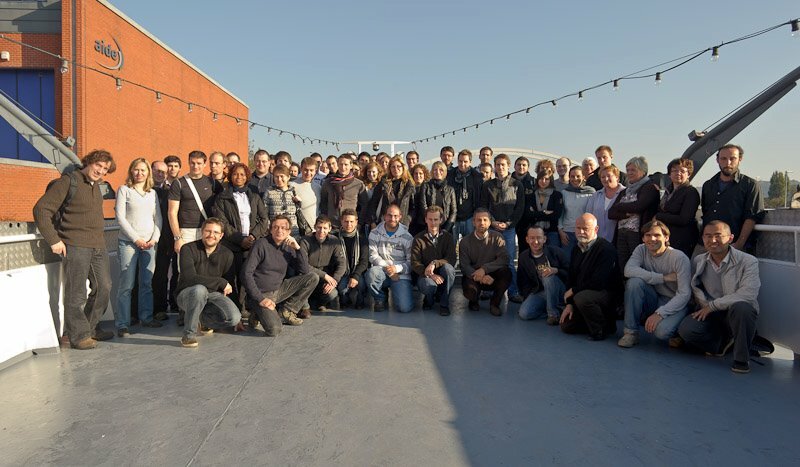 Some good old photos of the members of the research unit. 2013 at the new building Opéra of the University of Liège. 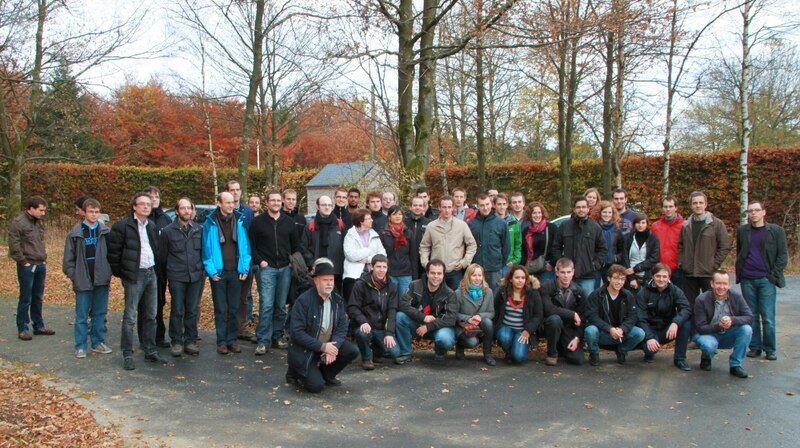 2012 at the Station Scientifique des Hautes Fagnes (SSHF). 2011 at the prehisotric site of Ramioul. 2010 at the Ranch don Diego. 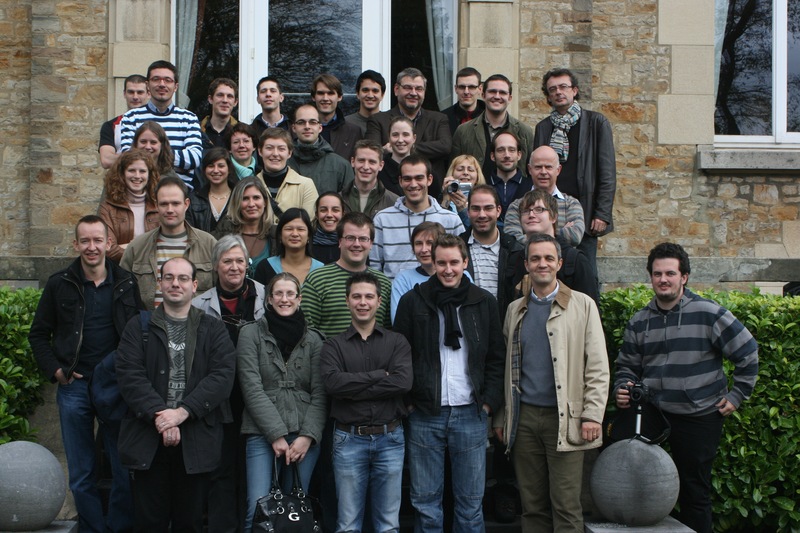 2009 at the Citadel of Namur. 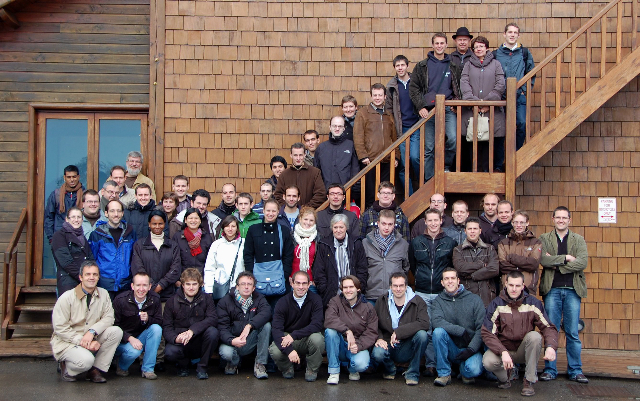 2007 at the Durbuy Adventure park.